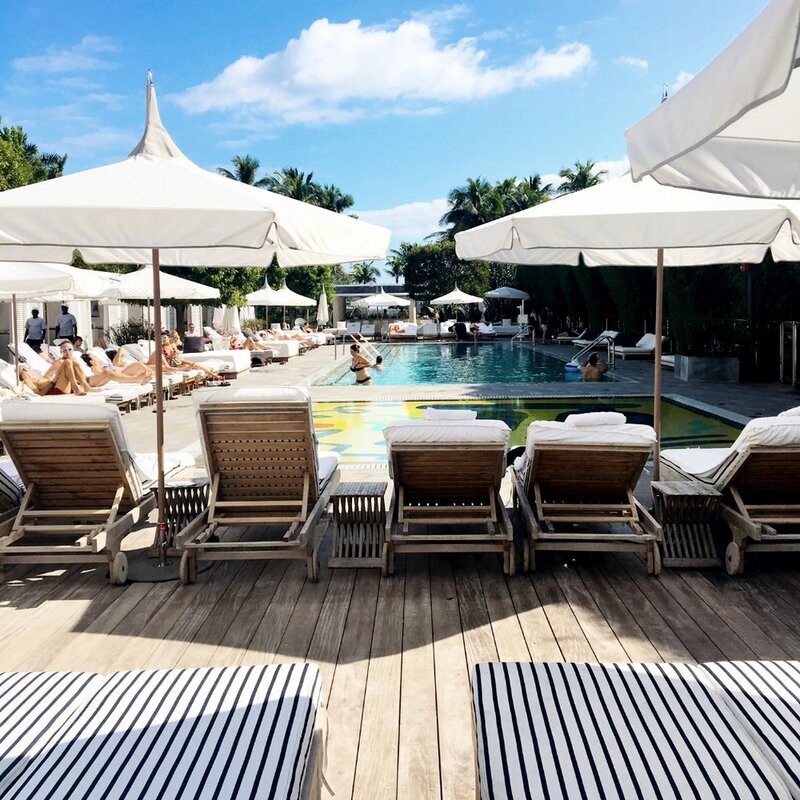 Hotel Spotlight: Nautilus South Beach Miami, Florida — Sapphire & Elm Travel Co. The Nautilus South Beach is a gorgeous hotel in Miami. Part of the Sixty Hotel family, The Nautilus is on Collins in the heart of South Beach and the property spans all that way to the beach. We stayed for a weekend on the way back from Cuba and it was a wonderful place to unwind after a adventurous week in Havana. The Nautilus has a ton of events going on that makes you never want to leave the hotel. On Saturdays they host yoga in the garden and you can close out your weekend at their poolside soirée. Our favorite part... Rosé brunch every Sunday at the Nautilus Cabana Club. Ready for a Miami getaway? Contact us to plan your trip.